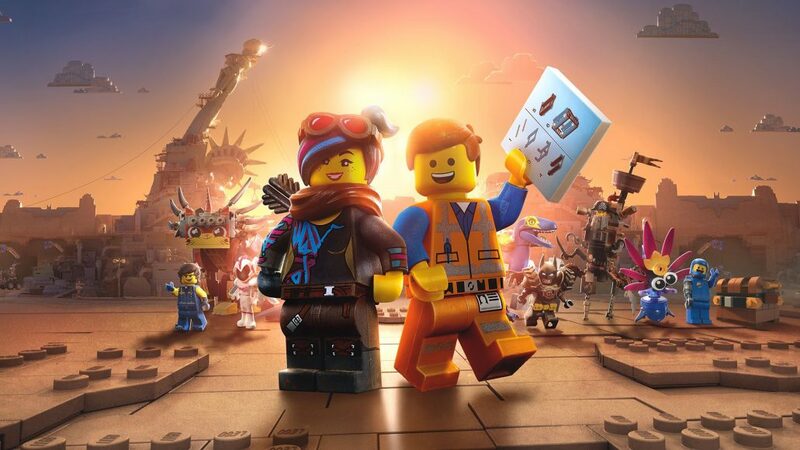 Jim and A.Ron have seen The Lego Movie 2: The Second Part and it's almost if not just as good as the first one. Father/son relational dynamics take a back seat to big bro/little sis dynamics for the sequel, but Everything Remains Awesome. This movie is bright, colorful, funny, inventive, and packs a lot of heart. Go see it unless your inner child is dead and your heart is gripped by icy black despair. In which case I'd recommend The Lego Batman Movie, instead.